A total of 11 projects have been taken up under Namami Gange Programme by National Mission for Clean Ganga to conserve the River Yamuna in Delhi. Most of the projects are for the sewerage infrastructure and are at various stages of implementation. 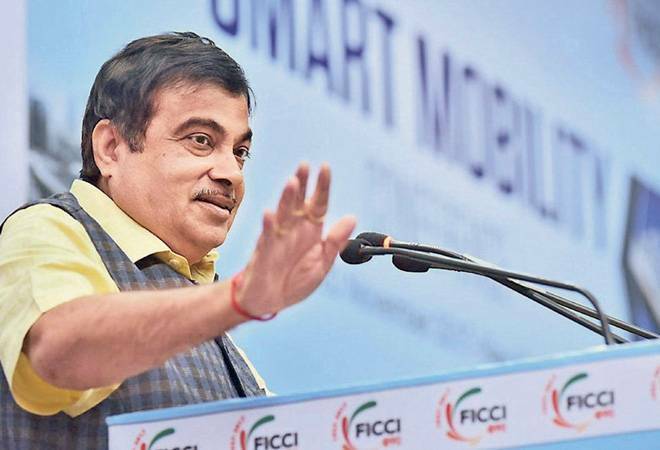 "Union Minster for Water Resources, River Development and Ganga Rejuvenation, Road Transport & Highways and Shipping Nitin Gadkari will lay foundation stone of eleven projects for Yamuna Rejuvenation under Namami Gange Programme in New Delhi tomorrow," an official statement said. YAP-I was taken up for Delhi during 1993-2003 and YAP-II was extended in 2003 to cover Uttar Pradesh and Haryana along with Delhi. Building on the success and lessons learnt from YAP-I and II, Government of India launched YAP-III with JICA assistance in Delhi at an estimated cost of Rs 1,656 crore which has got integrated as a component of Namami Gange Mission. Delhi Jal Board is the executing agency for these projects. Delhi, the National Capital, is a mega metropolitan with a population of around 2 crore. The city sprawls over an area of 1484 sq.km. Rising population and growth of National Capital Region (NCR) have significantly contributed to rise in the flow of untreated sewage directly into the River Yamuna, one of the sacred rivers of India and largest tributary of Ganga. The total length of the Yamuna up to its point of confluence with the Ganga at Prayagraj is 1,370 km, its catchment areas is spread over 3.67 lakh sq kms. A total of eight sewerage infrastructure projects in Delhi under YAP-III, include creation of 56.4 crore liters per day STP capacity at Okhla, rehabilitation and upgradation of 38.6 crore liters per day STP capacity; rehabilitation of trunk sewer and pipes of 35 km length in Kondli and Rithala zones. The sewerage projects are being taken up in four packages of Kondli (K1, K2, K3, K4), three packages of Rithala (R1a, R1b, R2) and Okhla zone (O). Of these, seven projects are at various statges of implementation. One project of Okhla zone is under tendering process.